Sachin Tendulkar, widely regarded as one of the greatest batsmen of all time. He is the only player to have scored one hundred international centuries, the first batsman to score a double-century in a One Day International, the holder of the record for the number of runs in both ODI and Test cricket, and the only player to complete more than 30,000 runs in international cricket. On the other hand, There are always two sides of any coin and Sachin has had his failings. According to the Sify Sports, Here’s looking at the failure of Sachin both on and off the field. 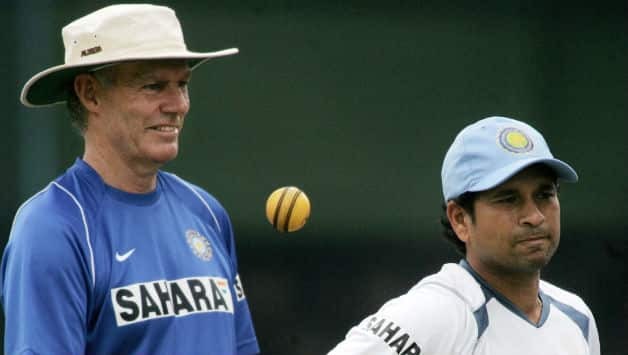 Sachin never took the lead in players’ rights and even when all the match-fixing scandals took place and preferred to maintain a low profile rather than reassuring the fans. Sachin has always got extra special treatment and in the latter half of his career has been able to pick and choose whatever matches he wanted. At the beginning of 2011, Sachin scored a brilliant century on South African soil and then we won the World Cup. That was the best time for Sachin to retire but he refused to do so. How many times has the team relied on Tendulkar only for him to let them down? How many times have you been shocked to see Sachin take a single off the first ball of a fearsome fast bowler to totally expose a tail-ender? Just before Tendulkar, Mohammed Azharuddin was statistically the most successful Indian captain of all time (at that time). Just after Tendulkar, Sourav Ganguly is still considered the best captain by many. Also, Sachin couldn’t lead Mumbai Indians to a single tournament victory. Many Captains lead India and Mumbai Indians to victory except Sachin.